With the latest technology applied on mobile gadget, there are many battle royal games that we can play on this mobile gadget, either Android or iOS. Some of them can be considered to be the best game that you must try. 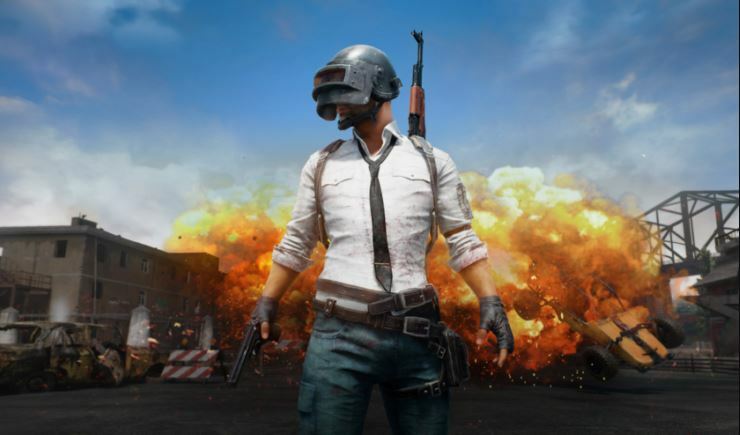 Here are 5 tops among those best battle royal games for Android and iOS.. In this game, you and other 100 players will be sent to an island. Then, just like its name, you must defeat or kill other player, until become the only one survive. You can use many different weapon and items that you can find scattered in the island. This game is the mobile version of the previously PC version game. Therefore, in term of graphic, you can’t compare it with the high quality graphic on PC. However, this game still looks great on your mobile phone. Just remember, use the high spec mobile phone with RAM at least 3 GB for avoiding the lagging problem. This game use unique game play and theme that you can’t find on other battle royal game. For example, if you want to find the items or weapon, you need to search it inside Piñatas. You also can build structure to protect yourself from enemy attack. The map is also unique, because you can find in the middle of residential area. And the cool thing about this game is you can destroy every object you can find in the game. So, it doesn’t matter if your enemy hides behind building, wall or structure. You can destroy it and attack them. The graphic is also beautiful, simple and colorful. This is one of the complex battle royal games you can play on your mobile gadget. When you start the game, you will jump from plane with parachute and land on island. There will be other 120 players that come with you, and you must become the last man standing among them. The weapon choice is many. You can get rifle, machine gun, shotgun, knife and even grenade. You will have many options for your playing strategy. The graphic is quite good, however compared to the PC version; the mobile version is pale in comparison. This isn’t that chaotic like the previous 3 games. You will only face 50 players. The good thing about this game is you can modify your character avatar and create the appearance that you like. There are actually many choices of weapon. However, the supporting items, such as grenade, flash bang or smoke bomb isn’t available. This is actually giving you more challenge. The graphic is not that amazing, but still acceptable. This is one of the battle royal games for mobile gadget with best graphic. More than that, the map is really interesting. There are many unique places you can visit and use to hide from enemy. Unlike other battle royal game, the weapon status in Knives Out also can be seen on menu screen. Good game with good graphic and you will need good spec mobile gadget. these games sounds fun. i would like to give them a try. thanks for the sharing!